Harley-Davidson Motor Company announces its 2019 model year lineup to serve the growing demand among Philippines motorcycle enthusiasts. 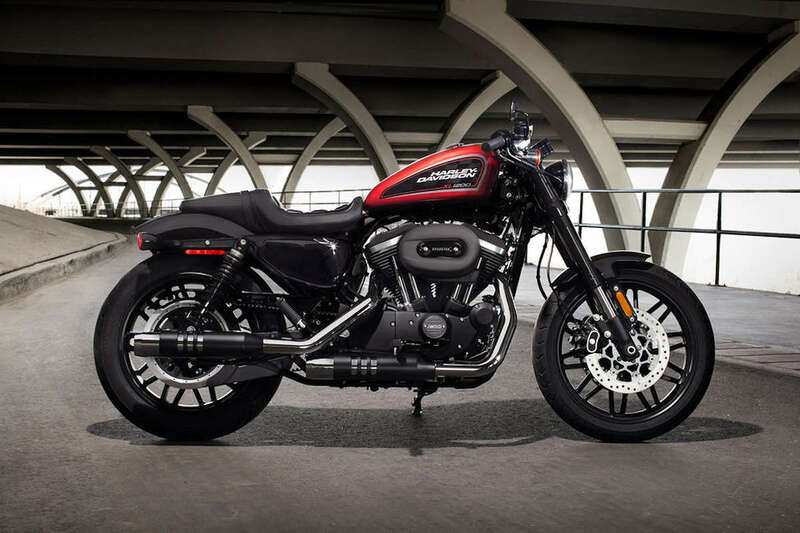 Effective today, Sportster motorcycle models are priced from P 650,000, while the recently-refreshed Softail models start at P 1,100,000. All three authorized dealership in the country will be hosting their Model Year 2019 Open House on November 24-25, 2018 where the new bikes will be made available for purchase.